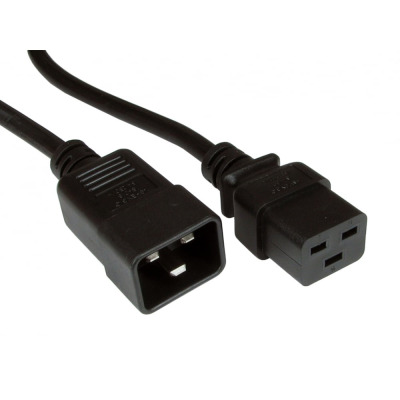 At Euronetwork, we specialise in IEC power cables and connectors, essential equipment for electrical equipment for commercial, industrial or residential solutions. 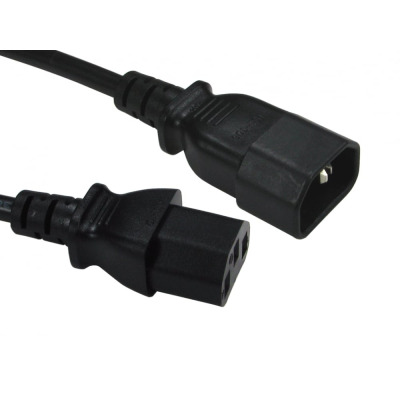 Euronetwork stock a broad, wide-spanning selection of IEC mains power leads and IEC connectors that are designed to transfer power from one device to another. Euronetwork prides itself on offering our customers a wide variety of options in lengths, connections, including straight, left and right angled and up or downwards. We also can provide bespoke solutions direct from our UK factory where we can manufacturer to custom lengths and connectors. 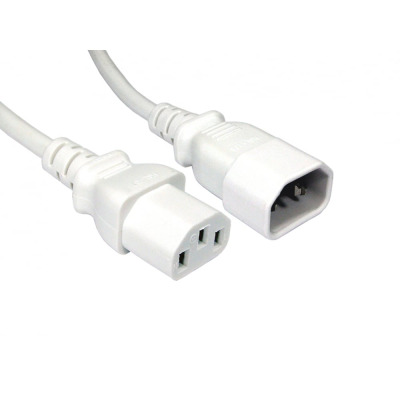 We offer IEC cables with C13, C14, C15 Hot Condition, C19, C20, and C21 all in a standard or bespoke solution. 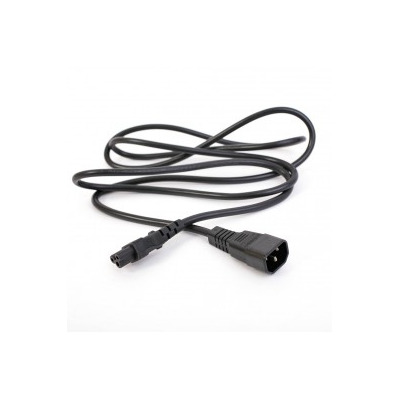 We also stock mains leads suitable for European main leads and worldwide power cables with a selection of ends, including clover leaf, figure 8 and more.